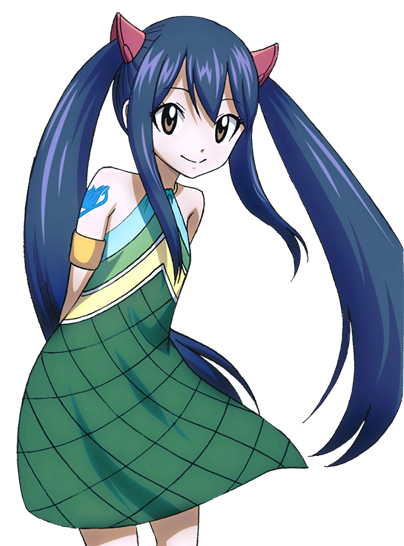 Wendy Marvell : No... Not even a little. It must be something full of cream! No... Not even a little.